Magura HS11 provides reliable breaking. Suspension fork for high comfort riding. 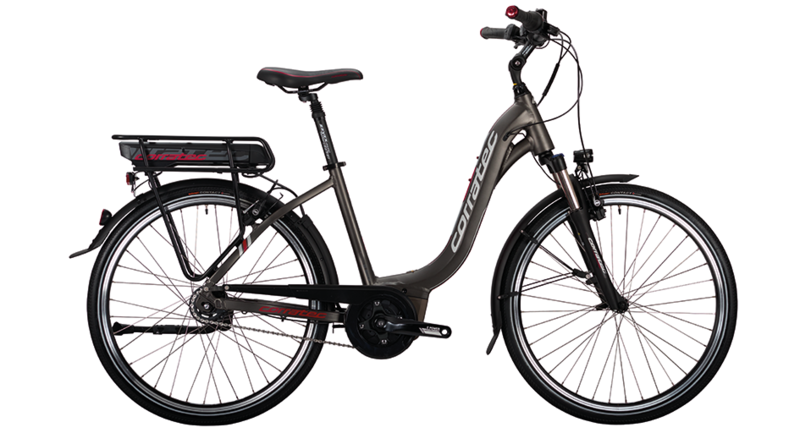 26“ wheel size is suitable for shorter people who are looking for a very versatile bike.